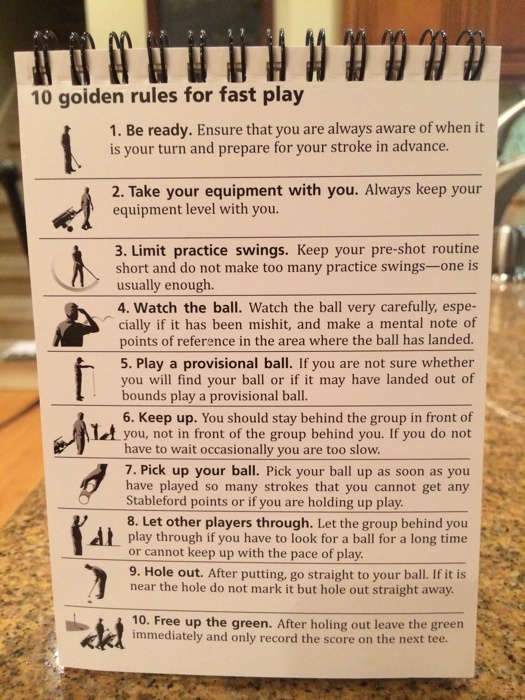 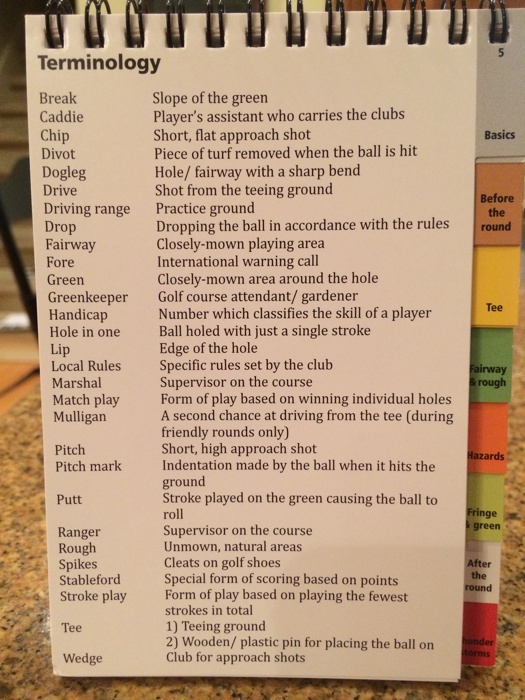 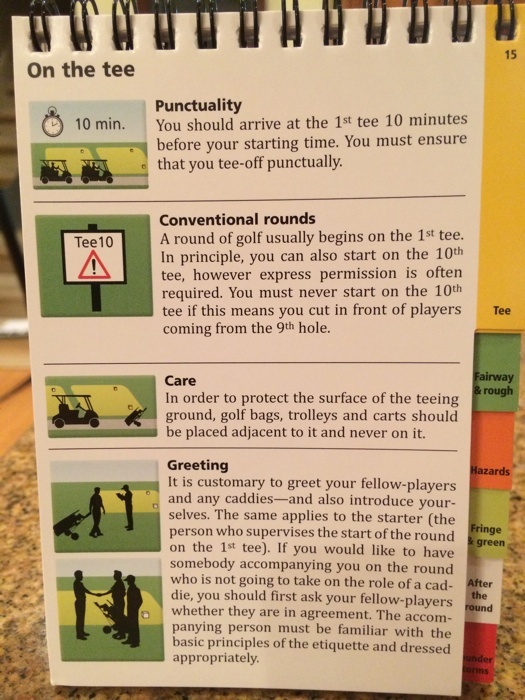 Golf Etiquette Quick Reference (2014). 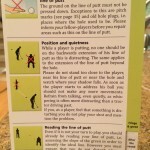 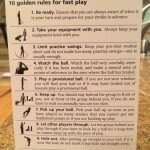 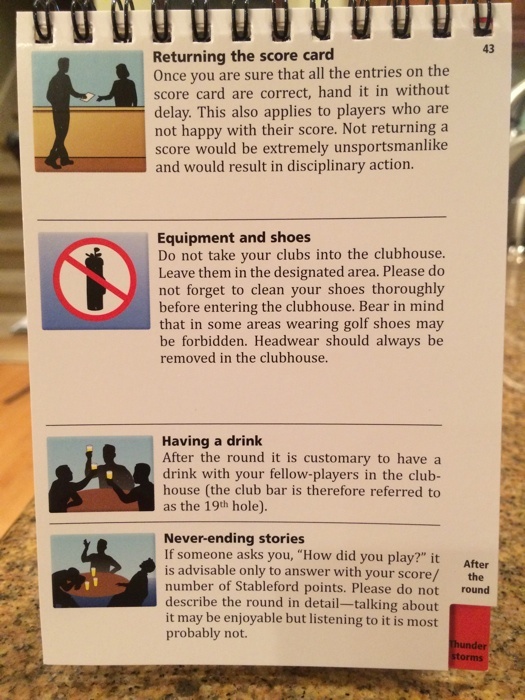 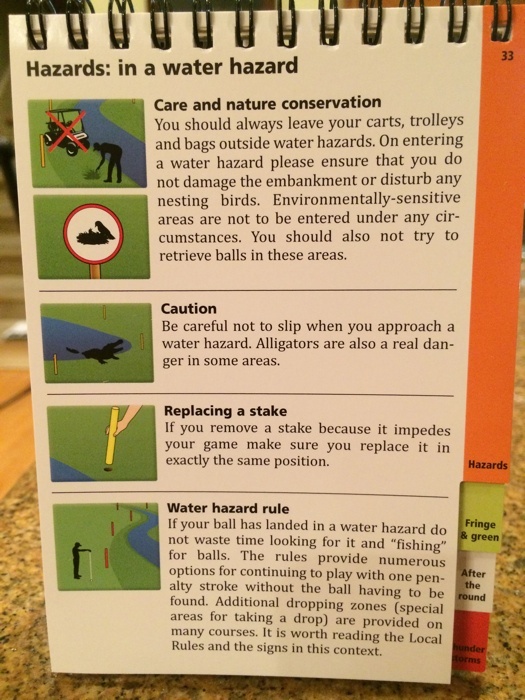 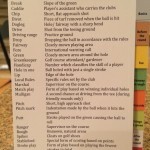 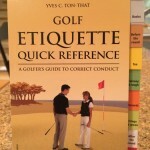 The Golf Etiquette Quick Reference guide is appropriately subtitled “A Golfer’s Guide to Correct Conduct”. 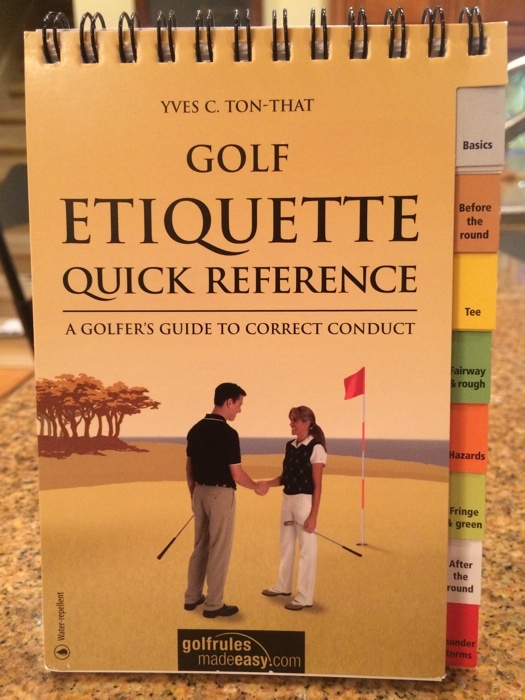 This new pocket-sized guide from Yves C. Ton-That, the author of the popular bestsellers “Golf Rules Quick Reference” and “Trouble Shots and Quick Fix Guide”, covers everything you need to know regarding golf etiquette. 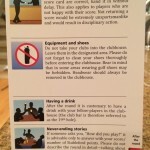 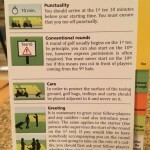 In simple terms, “etiquette” is how golfers are to act on and off the golf course. 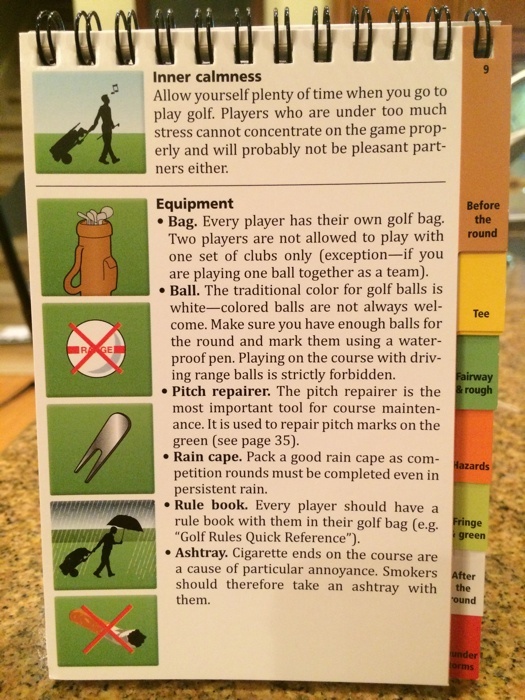 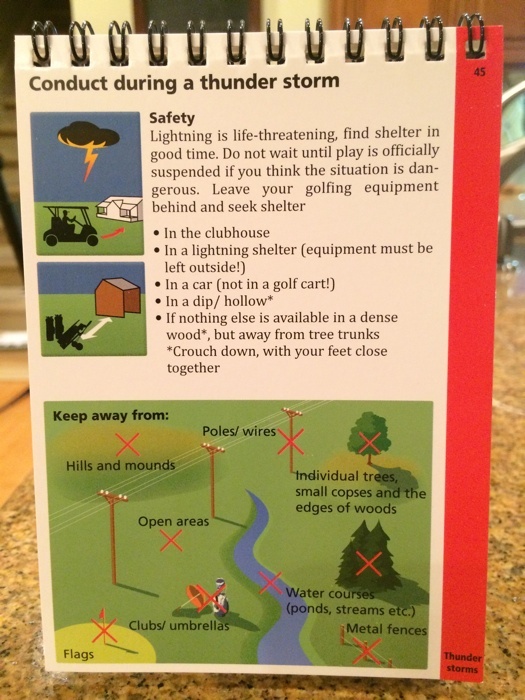 The guide is chock-full of usable information in easy to read text with clear illustrations grouped around topics like the basics, before the round, on the tee, in the fairway and rough, hazards, near the fringe and on the green, after the round, and thunderstorms. 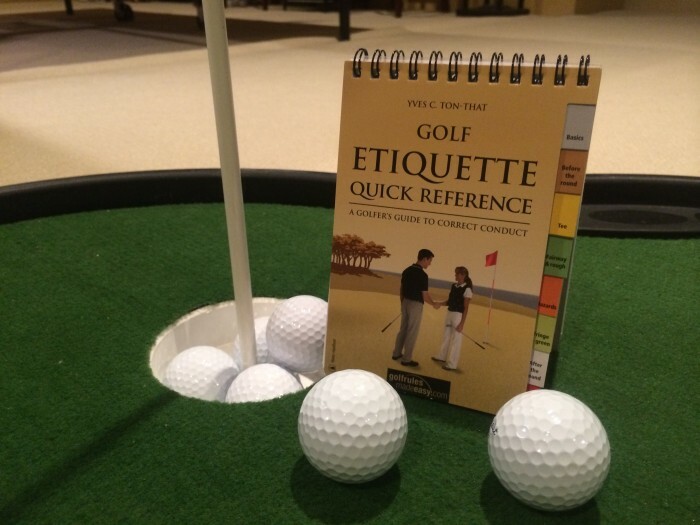 The Golf Etiquette Quick Reference is ideal for beginning golfers as well as the most experienced. 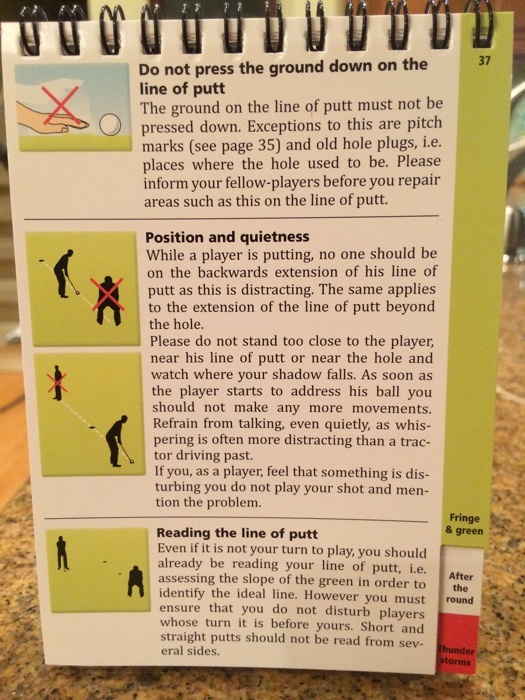 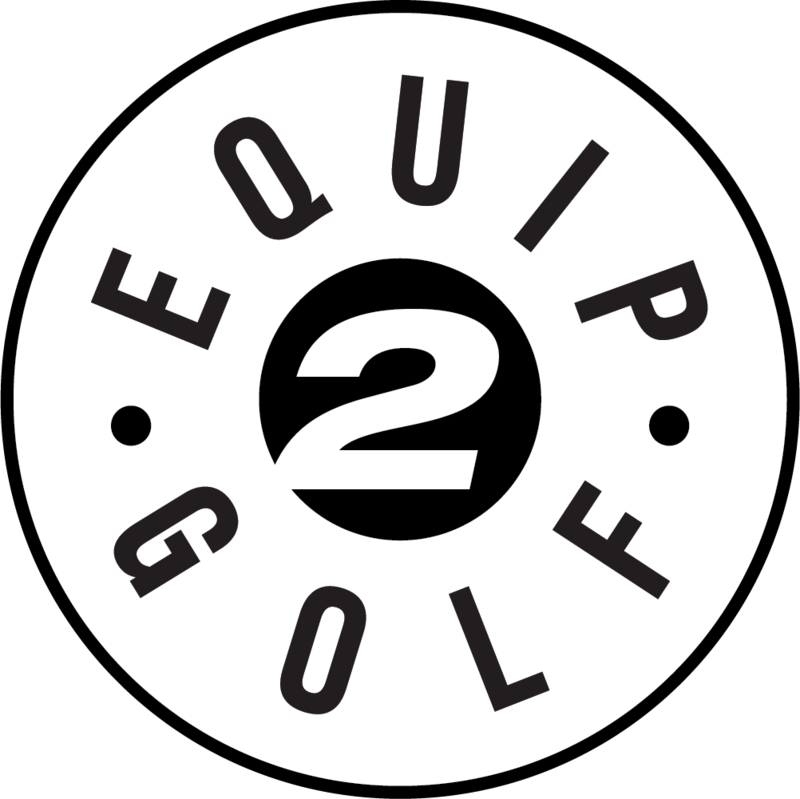 Beginners will appreciate answers to questions they are uncomfortable asking while experienced golfers will like the subtle reminders on things they already know. 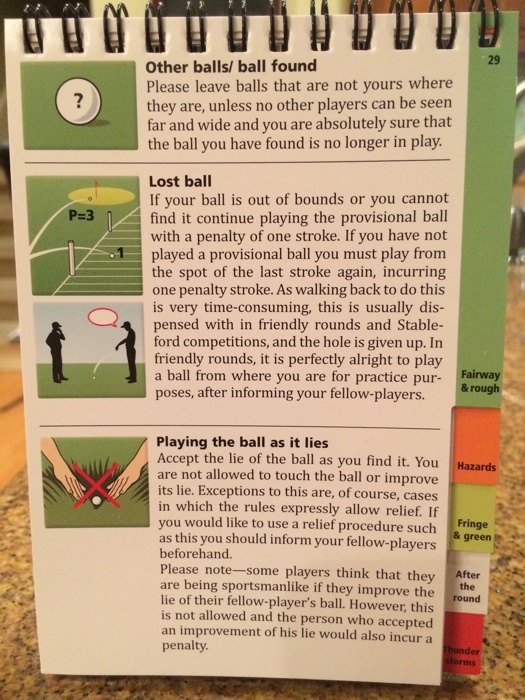 Featuring 48 pages and over 180 full-color illustrations in a spiral-bound plastic-coated booklet, this is a perfect gift and stocking stuffer for any golfer this holiday season. 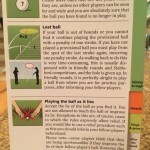 It is currently available online at $12.95 each. 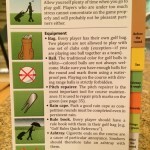 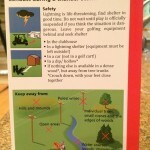 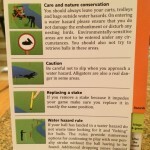 Learn more at GolfRulesMadeEasy.com. 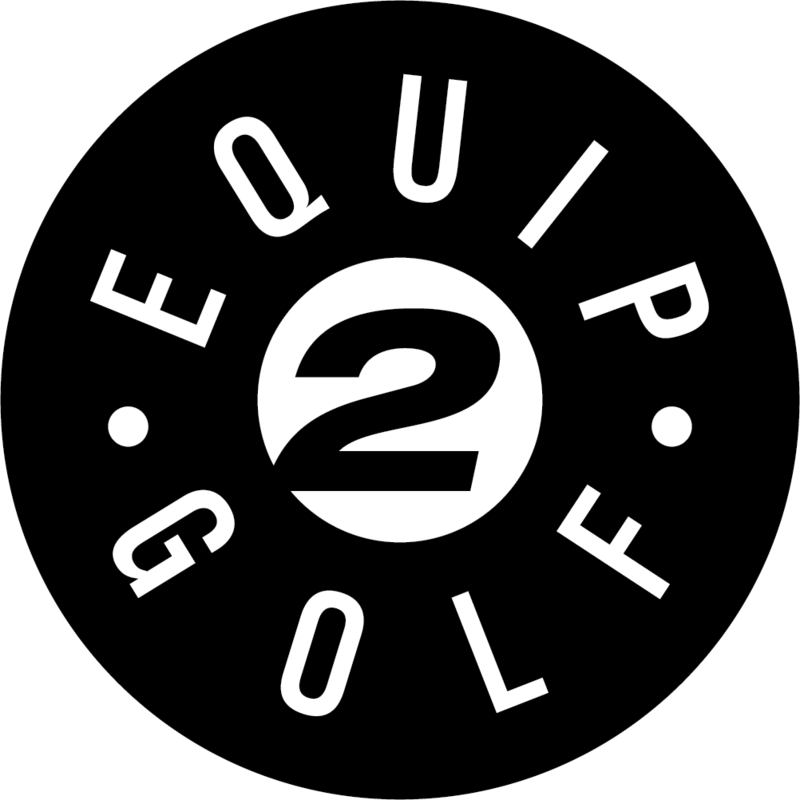 The Daily Essential represents what we like about the industry while capturing the essence of GOLF ESSENTIALS.